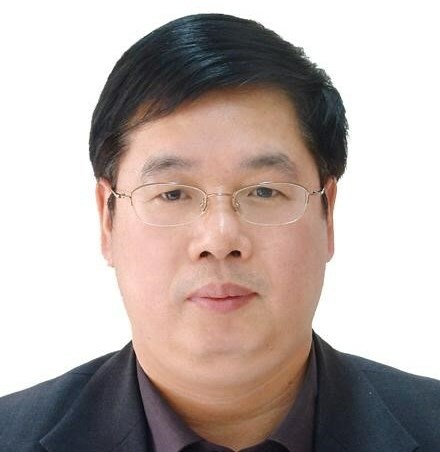 Professor Hongke Zhang (Bio and Abstract (PDF)), Beijing Jiaotong University, will talk on "Software Defined Networking and Smart ID Networks". 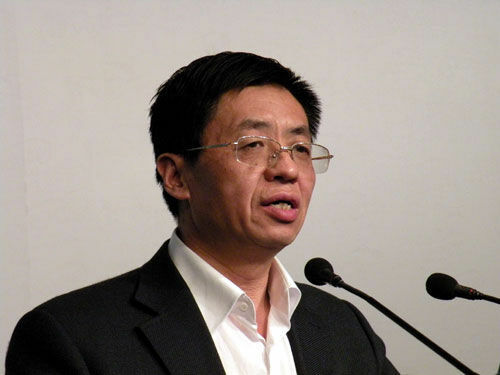 Professor Huadong Ma (Bio and Abstract (PDF)), Beijing University of Posts and Telecommunications, will talk on "Networking the Internet of Things: Challenges and Exploration". Professor Gene Tsudik (Bio and Abstract (PDF))(Presentation (PDF)), University of California, will talk on "Secure and Private Proximity-Based Discovery of Common Factors in Social Networks". 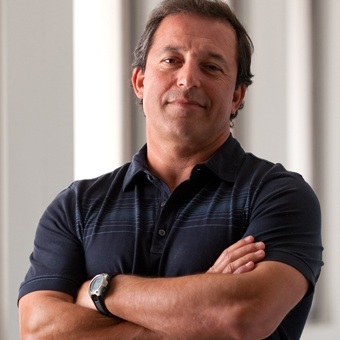 Professor Marco Marsan (Bio and Abstract (PDF))(Presentation (PDF)), Politecnico di Torino, will talk on "Powering Cellular Networks with Renewable Energy Sources". 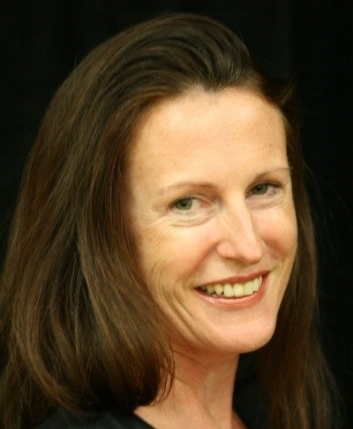 Elissa McCormick (Bio and Abstract (PDF))(Presentation (PDF)), Hewlett-Packard Australia, will talk on "Current Trends in Software Defined Networking". ITNAC 2015 is Technically Co-Sponsored by the IEEE Computer Society Technical Committee on Simulation. Accepted and presented papers will be published in the conference proceedings and submitted to IEEE Xplore and indexed by Ei Compendex and other major Abstracting and Indexing (A&I) databases. With the increasing focus on modelling and simulation in the fields of cyber-networks, data mining, cyber security, distributed computing, mobile computing, cognitive computing, cloud computing, computing tools, applications, simulation tools, system performance and data and computer communications the demand for high quality research outcomes has never been greater. ITNAC has been the forum for researchers and engineers to present and discuss topics related to advanced computing and data communication network technologies, services and applications. Novel contributions are presented in the form of keynote speeches by international experts, peer-reviewed technical papers, and posters. ITNAC 2015 seeks to address and capture highly innovative and state-of-the-art research from academia, industry and standardization bodies. ITNAC 2015 papers will be eligible for conference and session best paper awards. Award recipients will receive a certificate and be able to submit an extended paper to a special issue. A workshop on Software Defined Networking (SDN) will be held in conjunction with ATNAC 2015. The workshop will include the opportunity to learn about SDN, carry out hands on SDN design and network configuration exercises using a hardware-based SDN testbed, and presentation of SDN research and industry case study papers. A workshop on the latest modelling and simulation tools and methodologies will be held in conjunction with ATNAC 2015. The workshop will include the opportunity to learn about tools, carry out hands on simulation and modelling design exercises, and presentation of research and industry case study papers. ITNAC 2015 is pleased to announce there will be 11 AUD$600 travel assistance grants. To apply for a travel assistance grant please send an application letter detailing how the travel assistance grant is to be used plus a letter of support from your supervisor to the ITNAC committee. In the current and the envisioned future Internet, a variety of new technologies and applications is emerging. New networking architectures and design concepts are to be developed which consider interactions with the real world, as well as emerging issues like energy-efficiency or socio-economic aspects. A holistic view is necessary which takes into account the network of the Future, the Internet of services, media and enterprise Internet, but also the Internet of Things. However, there are still significant challenges for the theoretical understanding and on the deployment of Internet technologies. The goal of the Internet technology track is to bring together people from academia and industry and to stimulate discussions on future Internet applications and future wireline and wireless Internet architectures to accelerate their development. We seek papers describing original, previously unpublished research results. The field of mobile and wireless networks is a rapidly evolving area. Recent advances in technologies for emerging mobile and wireless networks, including mobile ad hoc networks, vehicular networks, B3G/4G cellular networks, among others, have the potential to enable many new mobile and wireless services and applications that can profoundly impact our lives in positive ways. The goal of this track is to provide a forum for the presentation of new advances, ideas, and solutions from theoretical, experimental, and applied research to address specific new challenges and emerging issues concerned with this field. We seek papers describing original, previously unpublished research results. Network-Based Applications are a fast growing area for network services. Optical communication technologies will continue to be increasingly important in supporting the future Internet's expected scaling requirements of billions of users, their IT needs and aggregated huge bandwidths. Over the last two decades, optical communication technologies have increased the transmission capacity per fiber by several orders of magnitude, achieving Tbit/s transmissions. If the data traffic continues to increase at the current progressional rates, a further increase in the transmission capacity of several orders of magnitude will be needed over the coming decades. This implies that future optical systems and networks should be able to support capacities well over Peta bit/s. However, the current technologies have already begun to reveal several fundamental limits; the electronic speed limit, the Shannon and quantum limit, and the IP bottleneck. The future technologies must overcome these limits ensuring sustainable growth of network traffic. The optical communications theme aims to provide a forum for the presentation and discussion of significant progress of research, development and applications of cutting-edge technologies in optical communication devices, subsystems, systems and networks. The field of wireless sensor networks is now getting more and more mature, but new design concepts, experimental and theoretical findings, and applications continue to emerge at a rapid pace. Furthermore, there are still significant challenges for the theoretical understanding and practical application of sensor networks. The goal of the sensor networking track is to bring together people from academia and industry who have interest in the area of wireless ad hoc and sensor networks. We seek papers describing original, previously unpublished research results.